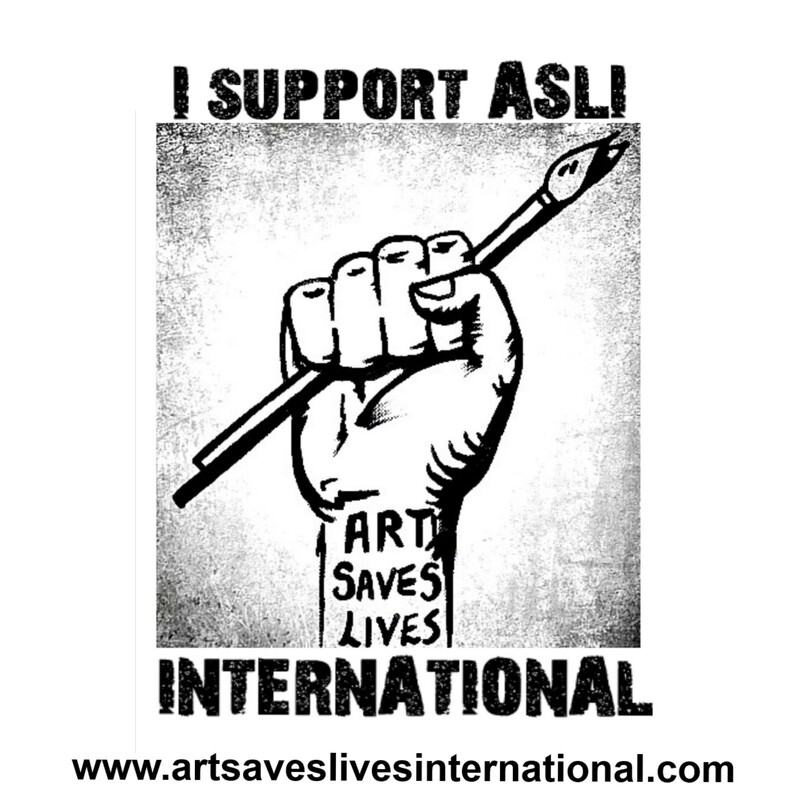 Art Saves Lives International are BACK! With a NEW campaign – and we want YOU to submit and be featured in ASLI Magazine. regardless of their nation, location, language, religion, ethnic origin or any other status. They are applicable everywhere and at every time in the sense of being universal, and they are egalitarian in the sense of being the same for everyone. State your artistic discipline and chosen topic. Do not just email a link (we will not follow it). Remember we are a non-profit organisation. If submitting creative writing please do not submit over 500 words and if your piece is longer submit a 500 word abstract and a link to the rest will be added at the end of your piece.